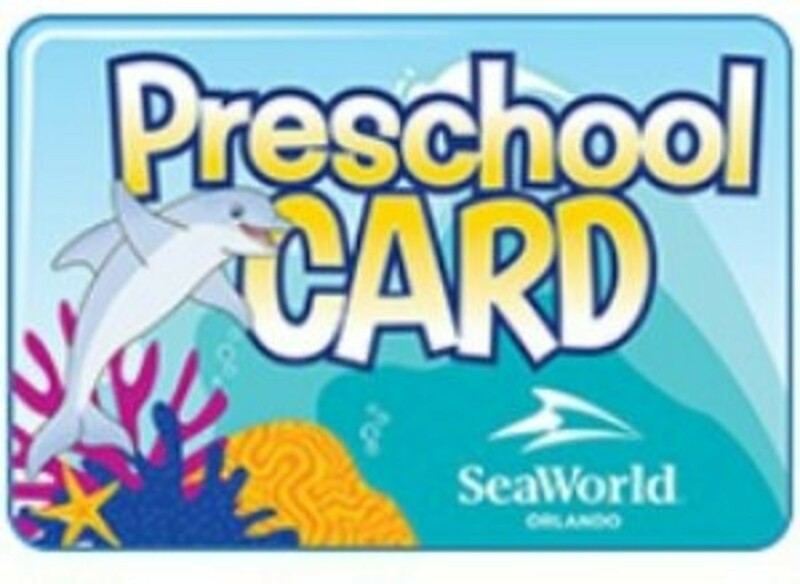 The Free SeaWorld Preschool Pass is an exclusive online offer. 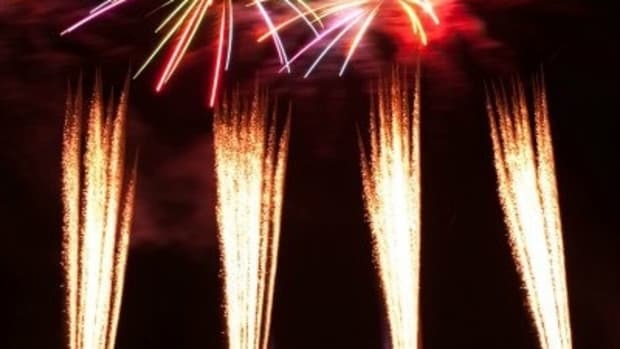 It is exclusively for Florida residents ages five and younger and is valid for unlimited admission – with no blackout dates – through Dec. 31, 2016, at SeaWorld Orlando. 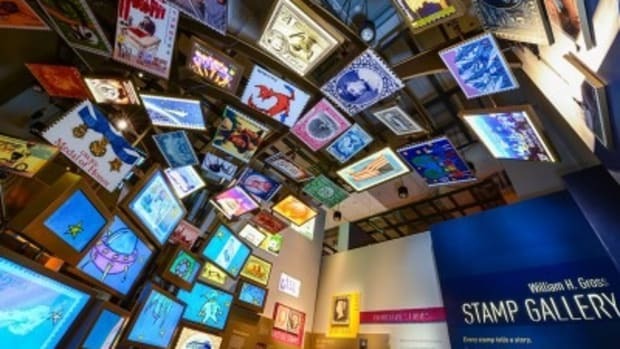 The Preschool Pass does not include parking or Pass Member discounts or benefits. Another great reason to get a free Preschool Pass for the little ones is that all of SeaWorld’s 2016 events are included! The year kicks off with Wild Days, an immersive event that connects kids to the wild and wonderful world we all share; followed by the all-new Praise Wave, a series that makes the park come alive with the hottest names in Christian music. And don’t forget about family favorites Halloween Spooktacular and SeaWorld’s Christmas Celebration, also included with a Preschool Card! Check out SeaWorld on Facebook and Twitter to stay social and find more of me, Tracy, at Having Fun Saving on Facebook, Twitter, Pinterest, and Google +. 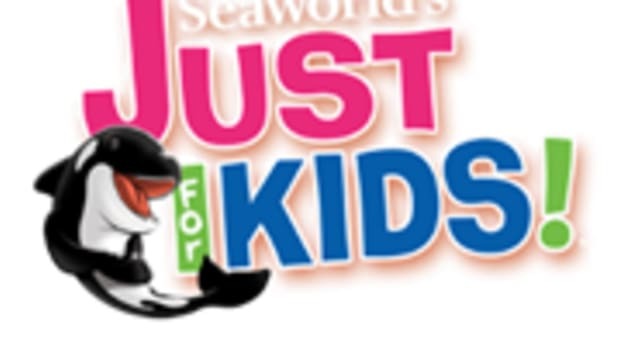 Kids Get In Free at SeaWorld With Adult Ticket Purchase. It’s BACK! 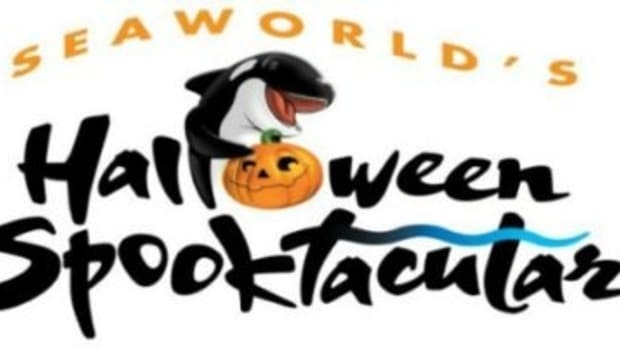 FREE SeaWorld Passes!!! 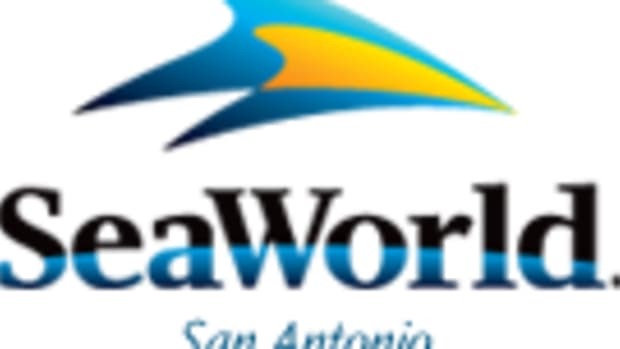 FREE SeaWorld Season Pass for Teachers! 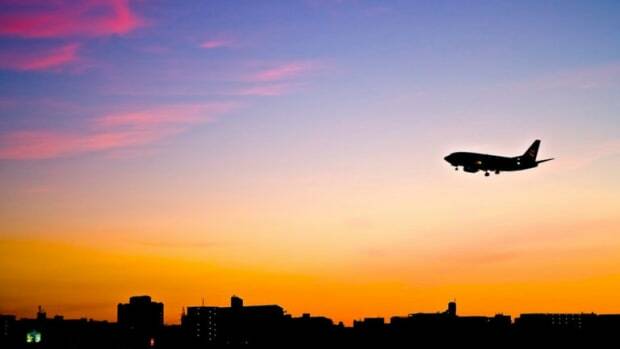 Secrets to Stress Free Flights with Little Kids.